According to a report by state-owned Legal Daily (via Quartz), Apple has lost exclusive rights to the “iPhone” name in China in a recent trademark suit. 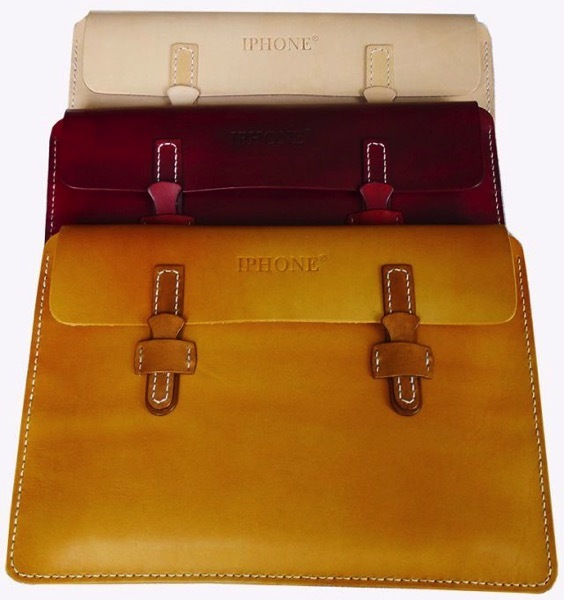 Chinese company Xintong Tiandi Technology (Beijing) Co. now holds the right to make and sell handbags and other leather products branded “IPHONE”. Apple’s appeal of the trademark dispute against the company was rejected by The Beijing Municipal High People’s Court on March 31st, notes the source. 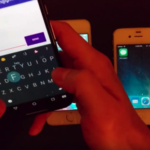 Apple no longer exclusively owns the iPhone name in China. The California tech giant recently lost a trademark suit against a Chinese company. 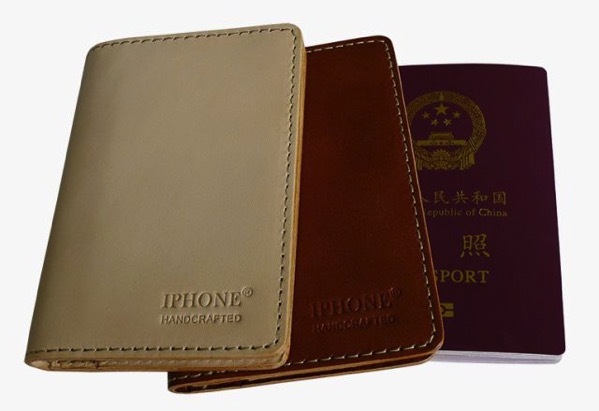 The final judgement allows the Beijing company to brand leather products including handbags, purses, and cellphone and passport cases with the name “IPHONE”. There’s already a good assortment of these products on the company’s website, iphone.vc. The Chinese company had registered the “IPHONE” trademark to make leather products back in 2007, almost five years after Apple registered it in China for computer software and hardware. Apple first took the case to the Chinese trademark authority in 2012, and then filed a lawsuit in a lower Beijing court. But both the trademark authority and an earlier court ruled against Apple. A 2013 ruling says that Apple could not prove that “IPHONE” was already a well-known trademark in China before Xintong Tiandi registered it in 2007. It must be noted that the judgement makes no distinction between Apple’s lower-case “i” in the brand and Xintong’s uppercase “I,” referring to both company’s brands as “IPHONE”. Apple is yet to issue an official comment on the matter.